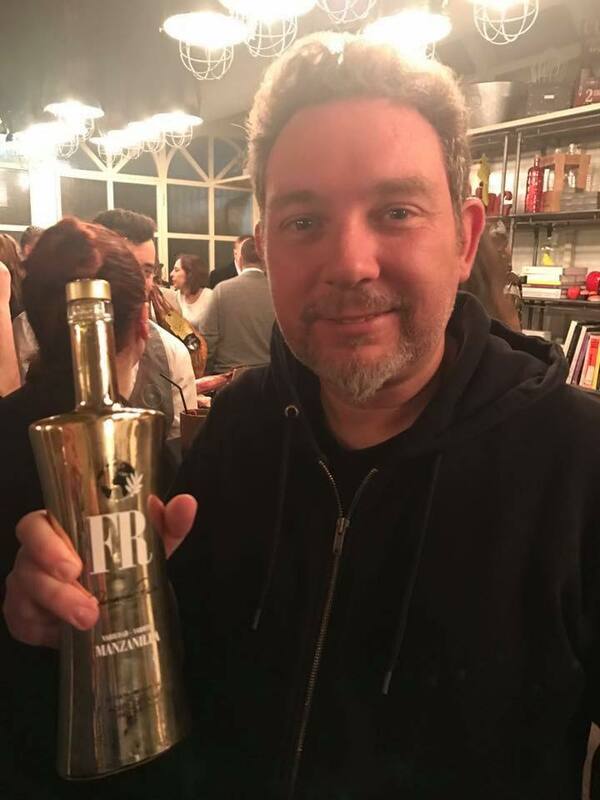 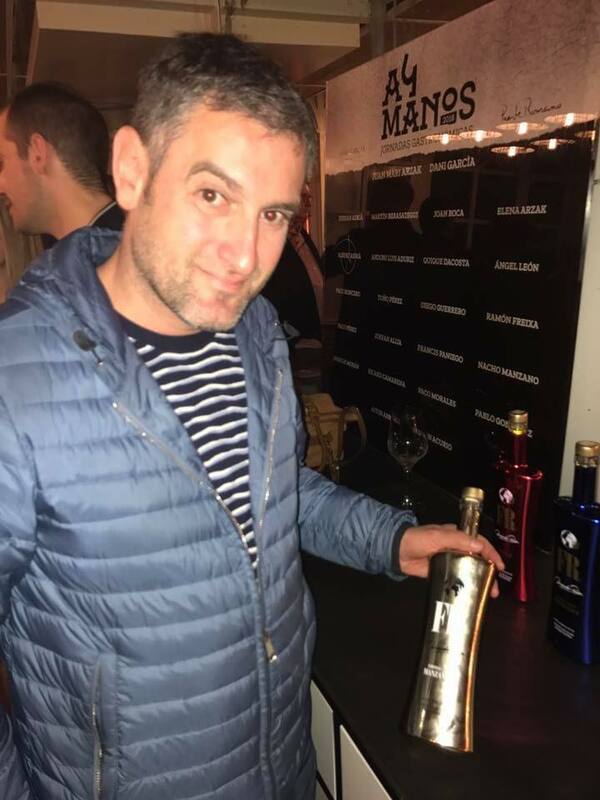 FR EVOO FERNANDO RUIZ WAS THE SPONSORING #EVOO IN THE FIFTH EDITION OF “A 4 MANOS”. 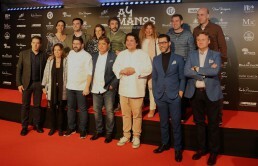 “A 4 Manos” from 17th to 20th March. 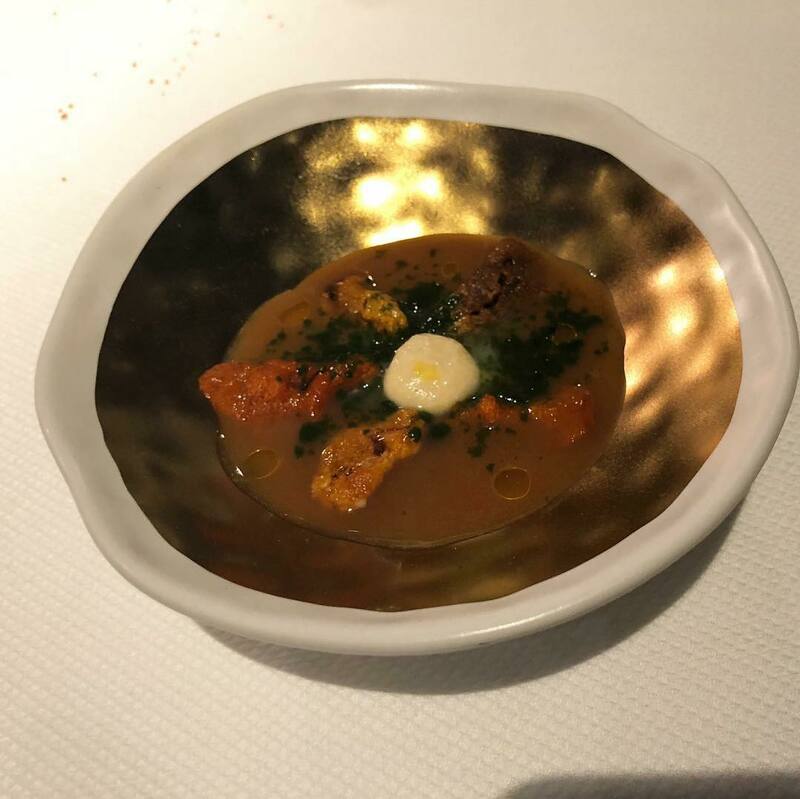 This time to pay homage to the Spanish master chef and the Basque New Cuisine precursor, Juan Mari Arzak. 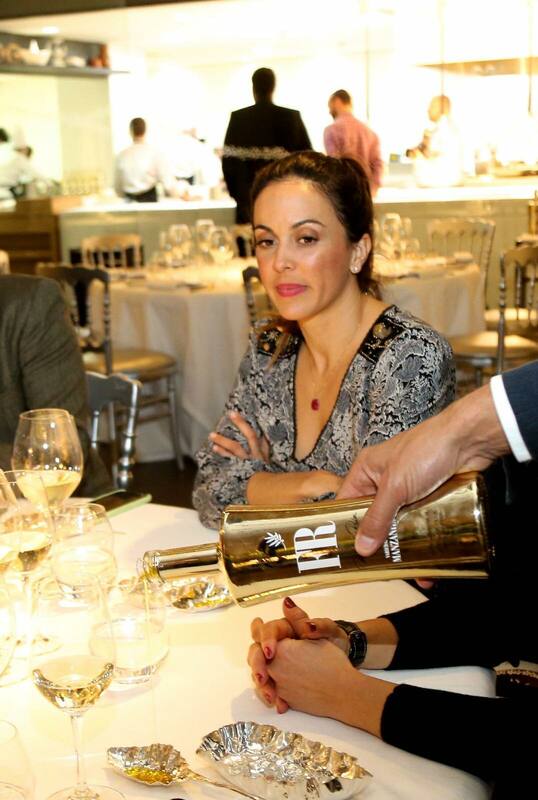 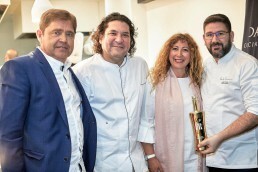 Our Evoo, FR Evoo Fernando Ruiz, was the sponsor of this event and the chefs used it to elaborate their master dishes! 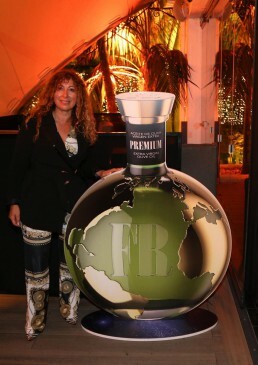 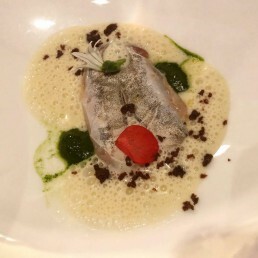 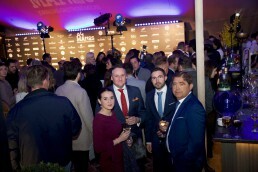 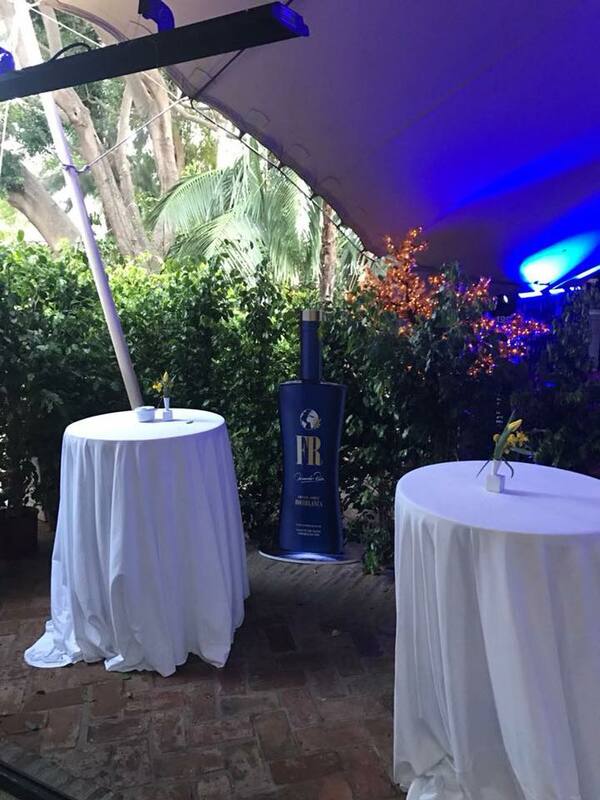 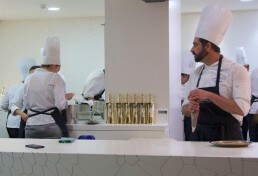 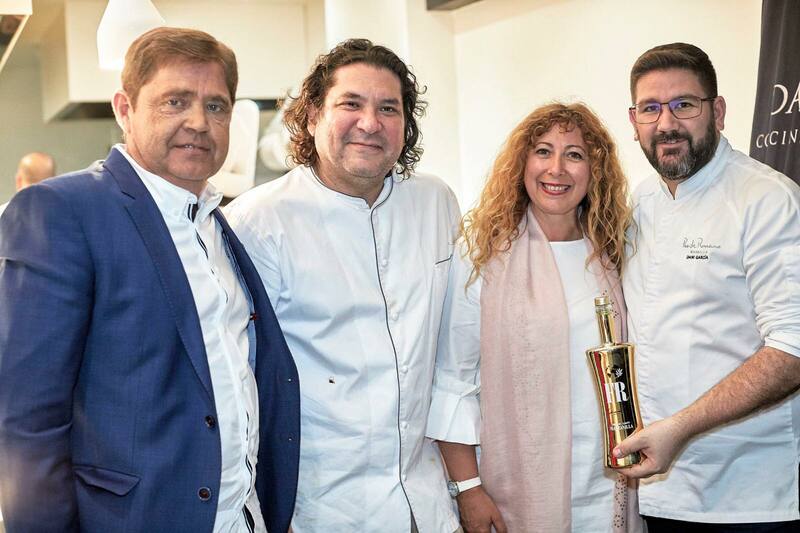 The festival took place in the chef’s restaurant located in the Hotel Puente Romano from Marbella. 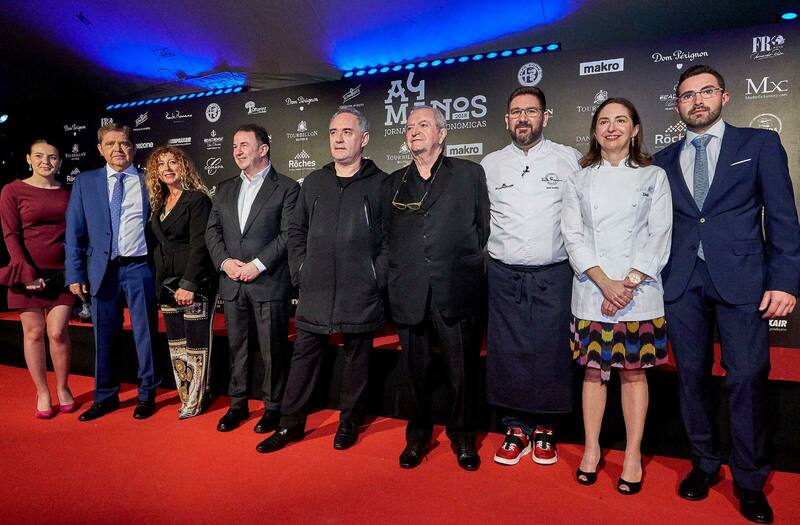 202 Michelin stars, 85 chefs, 12 countries, 317 recipes… and 1 olive oil! 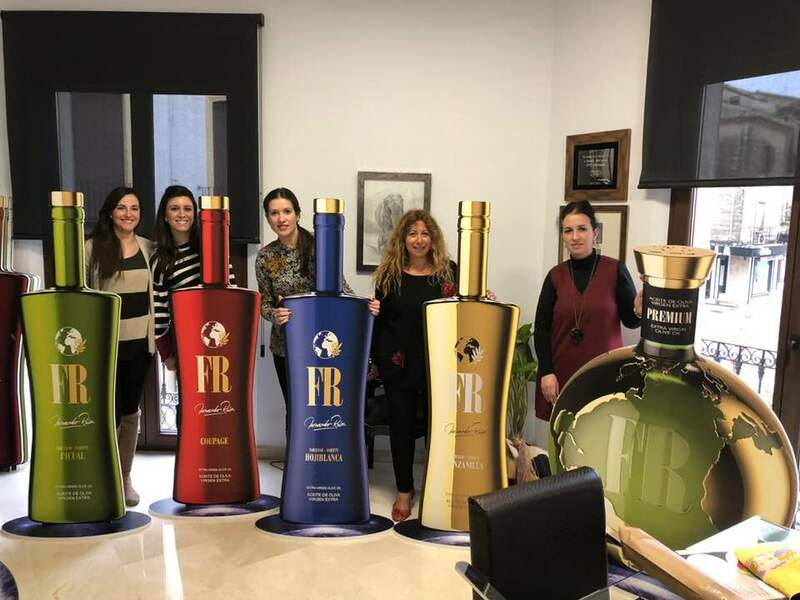 FR Evoo, a top quality #extravirginoliveoil produced in La Loma region from Jaén province, between two World Heritage Cities, Úbeda and Baeza. Homage night to the legendary and indefatigable chef Juan Mari Arzak! 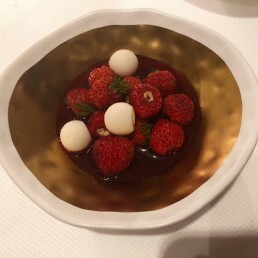 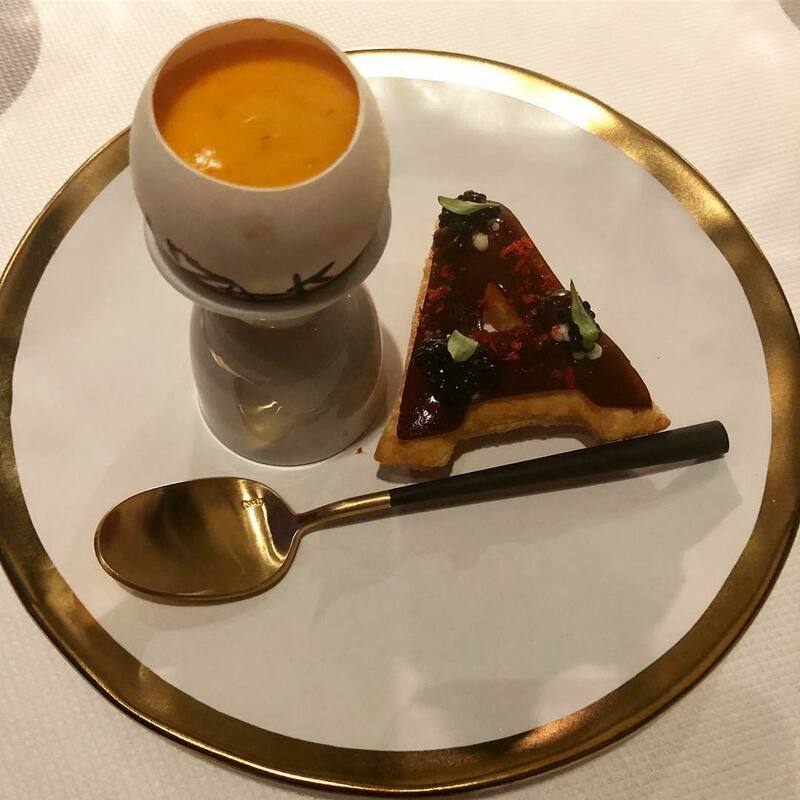 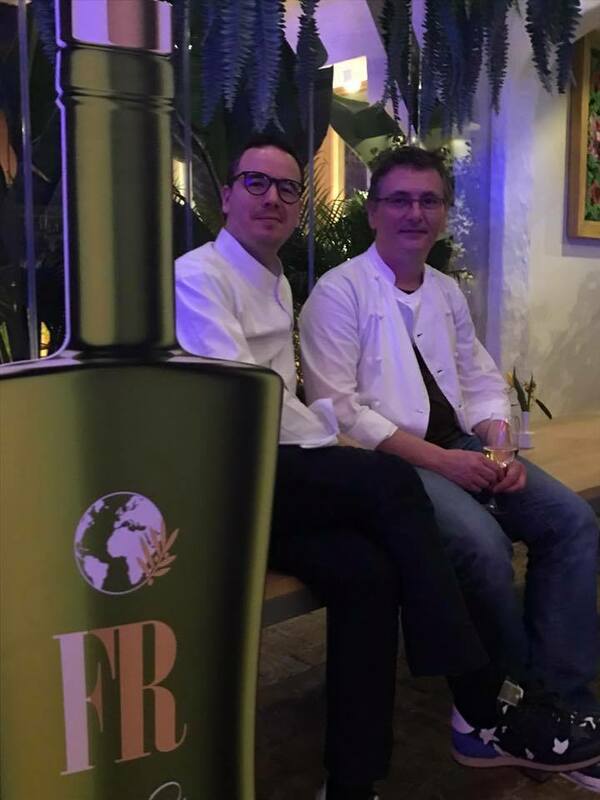 Our #Evooovercame the challenge successfully, met the expectations of the Michelin-starred chefs and the exquisite diners. 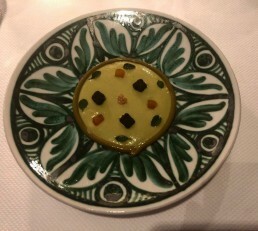 Everybody joint for the gastronomy and the extra virgin olive oil. 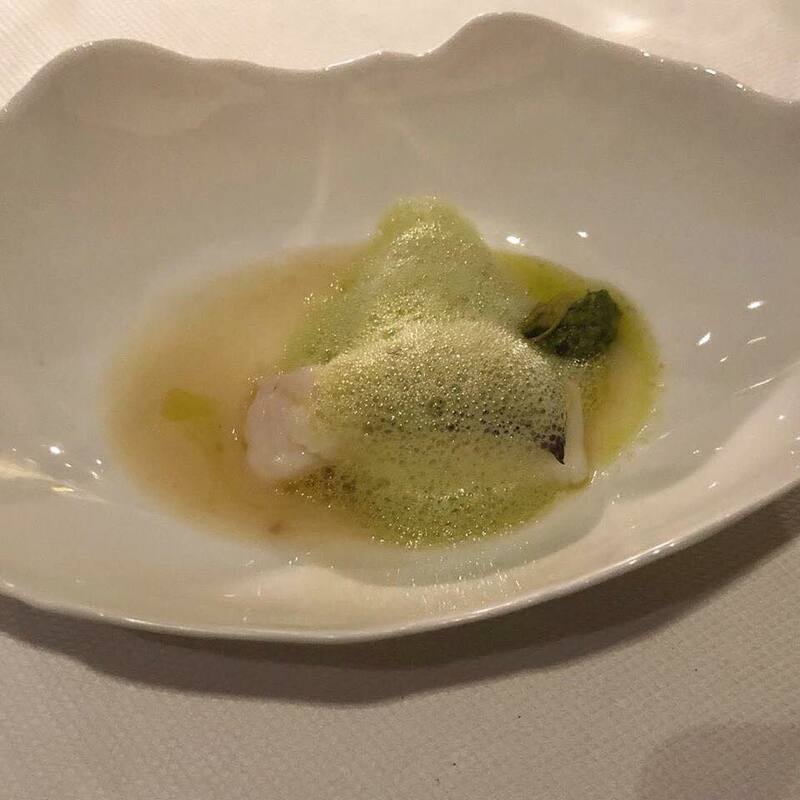 A superb dinner served by the national gastronomic elite. 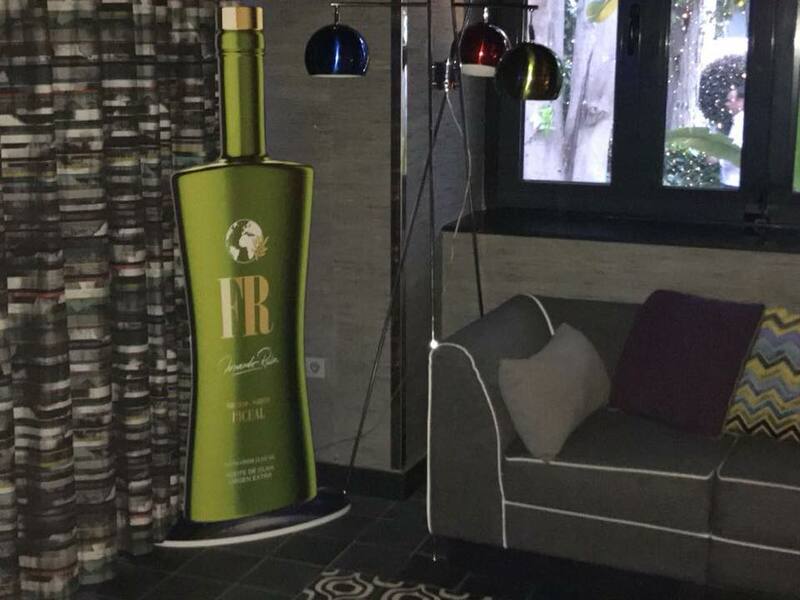 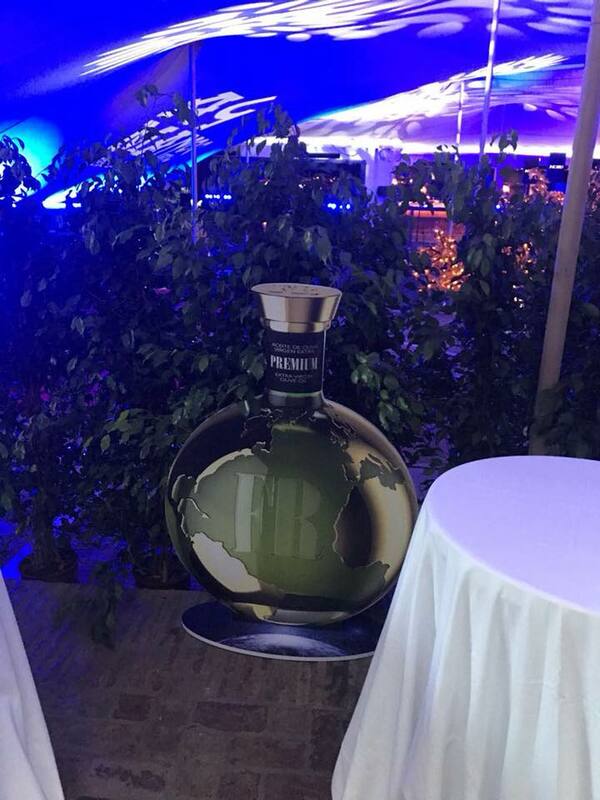 After that, during the party, we could talk for a while with them and explain the magnificent qualities of our EVOO FR. 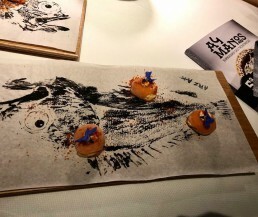 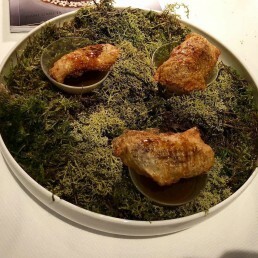 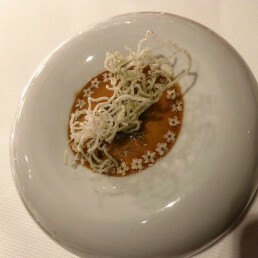 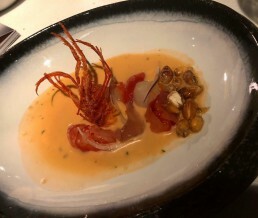 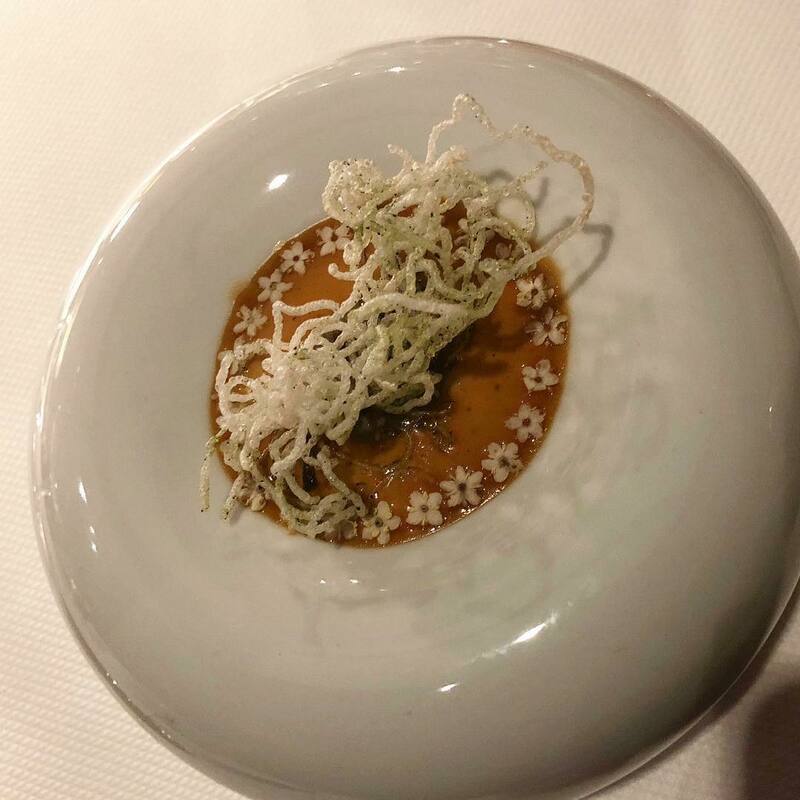 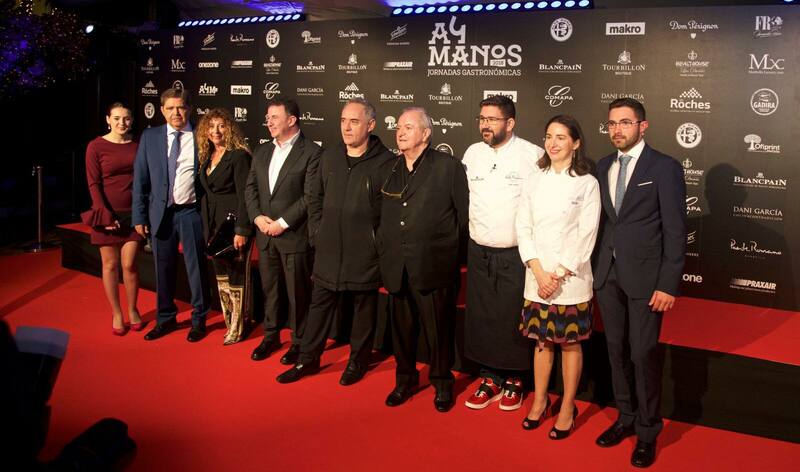 Here some dishes made in #a4manosDG to pay homage to the chef Arzak. 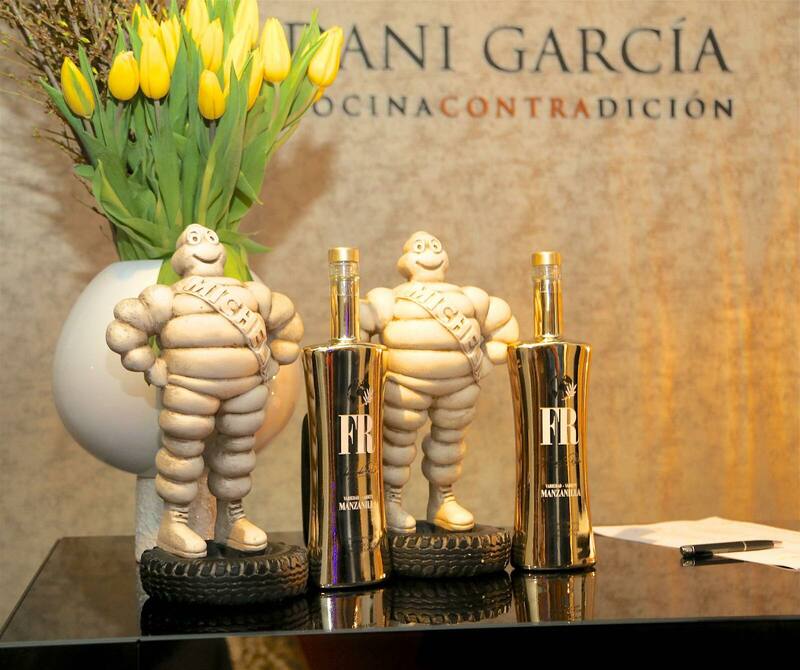 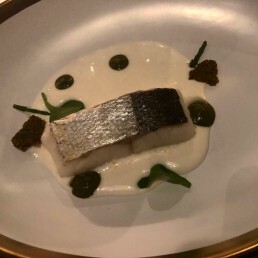 21 dishes cooked by the Michelin-starred chefs with the special touch of our amazing #EVOOs FR. 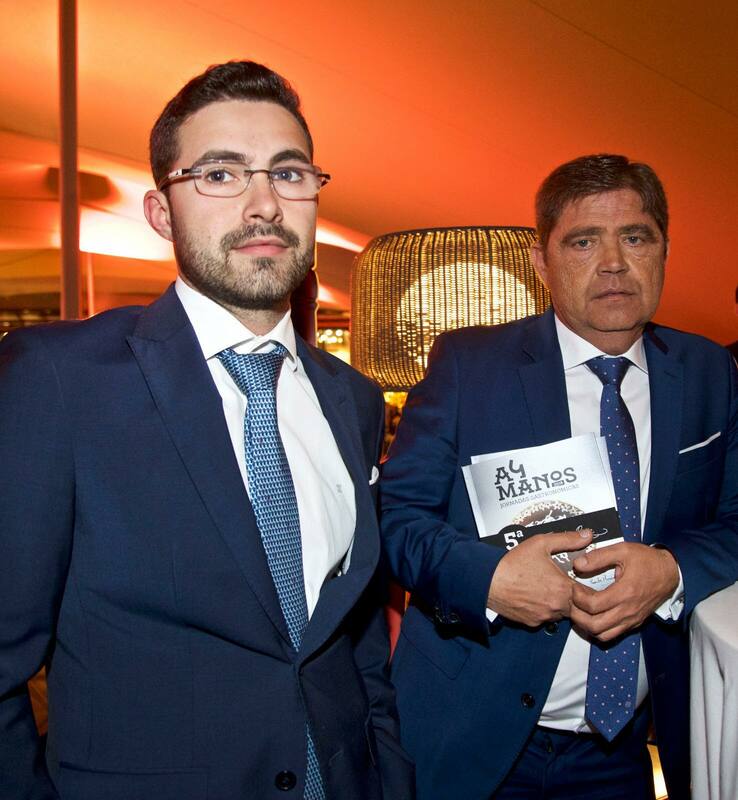 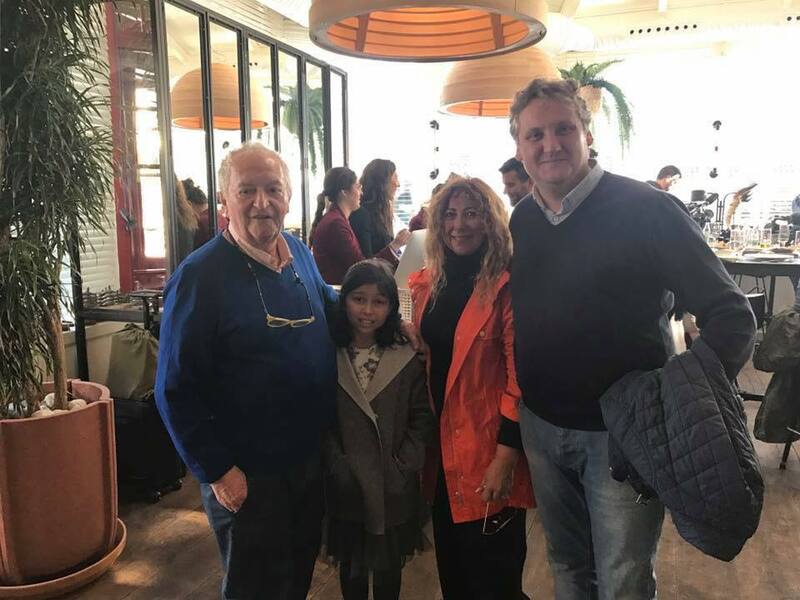 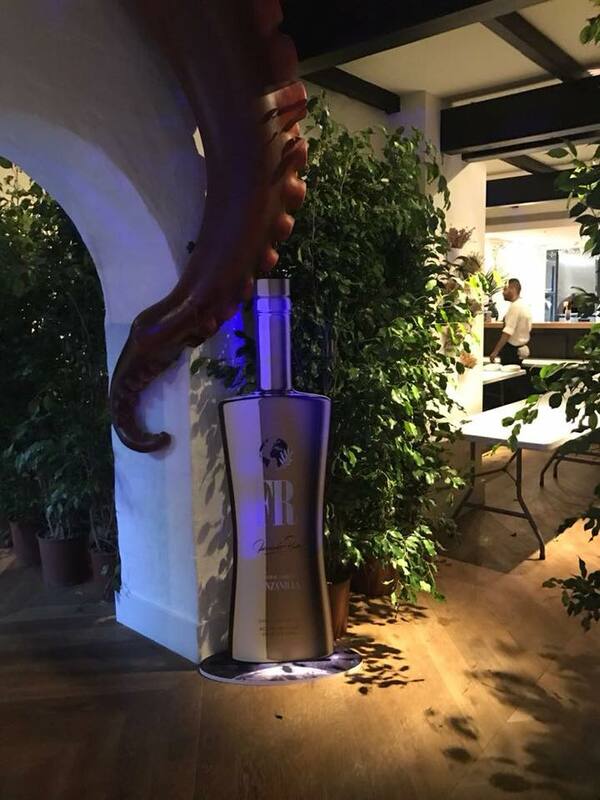 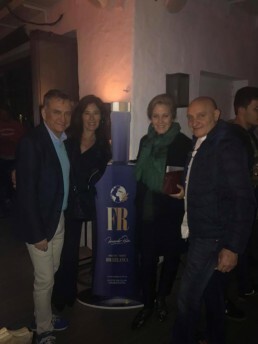 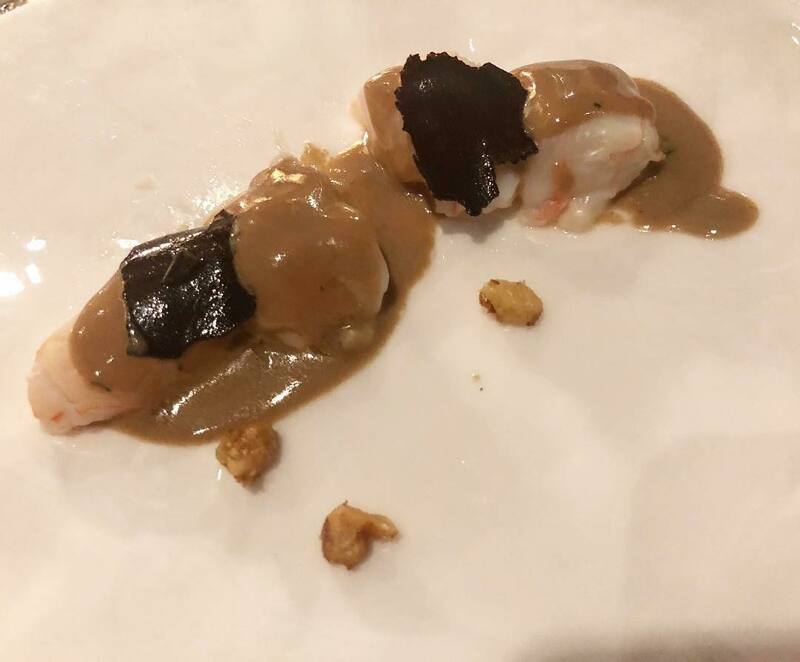 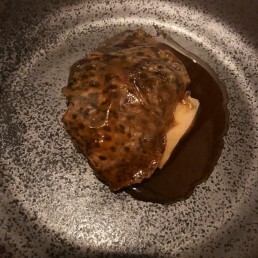 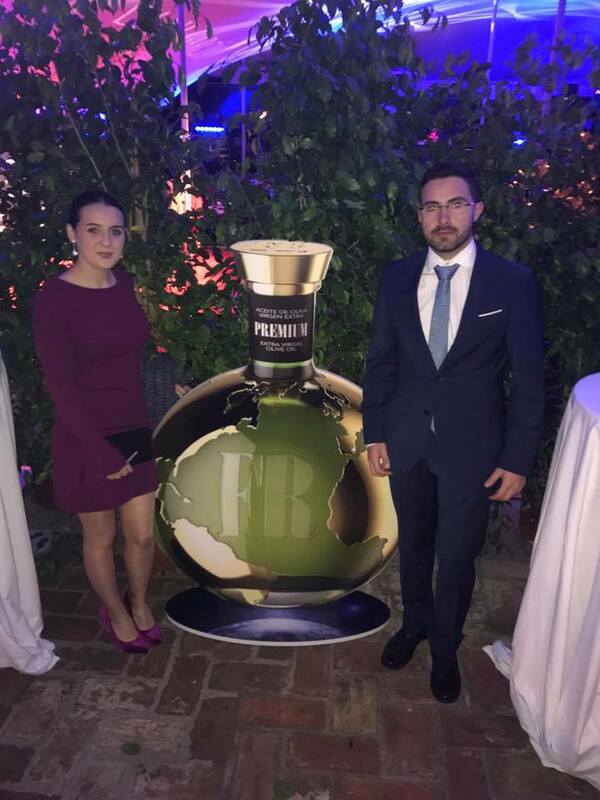 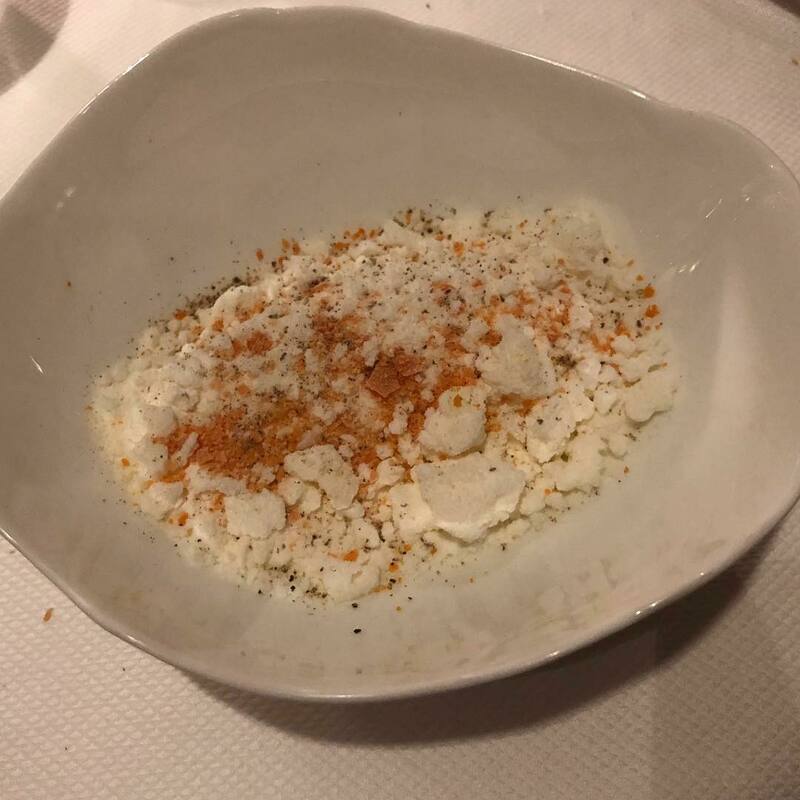 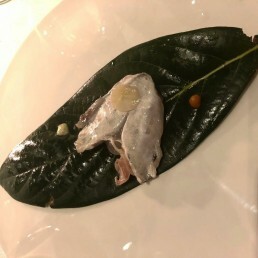 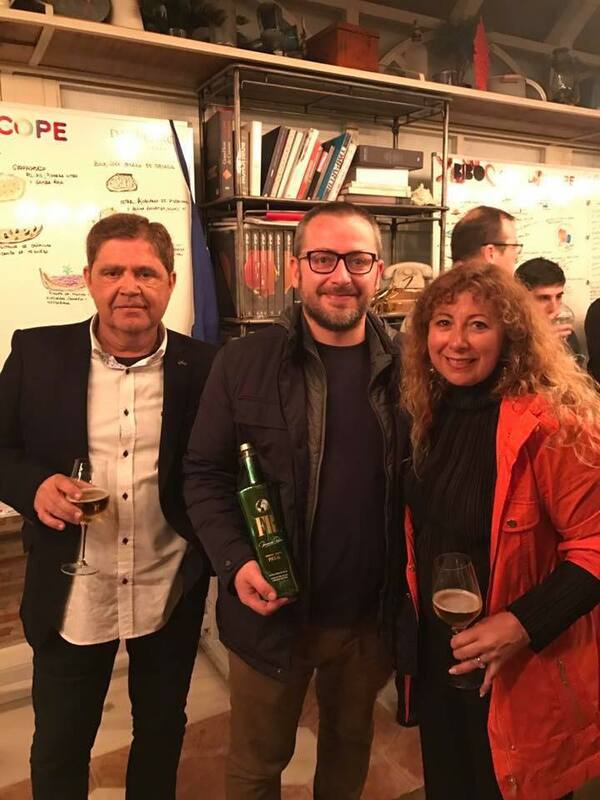 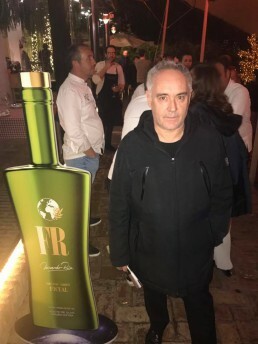 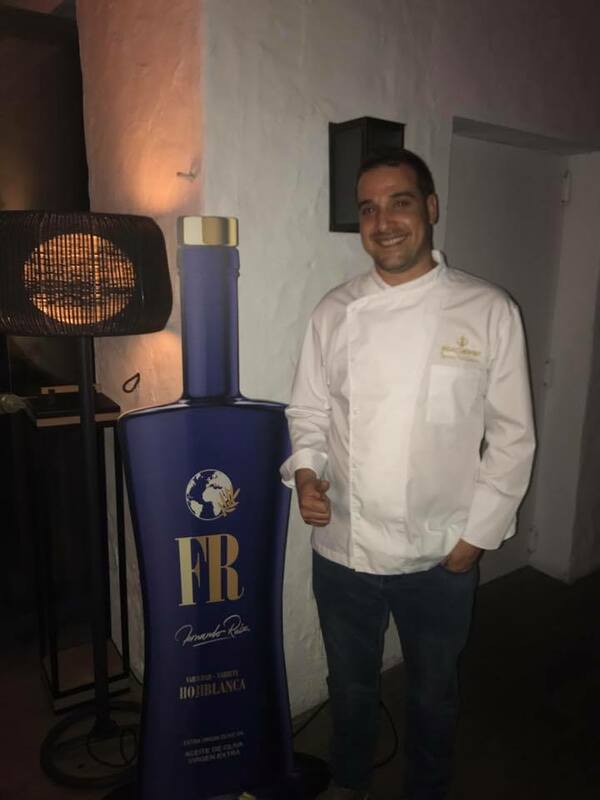 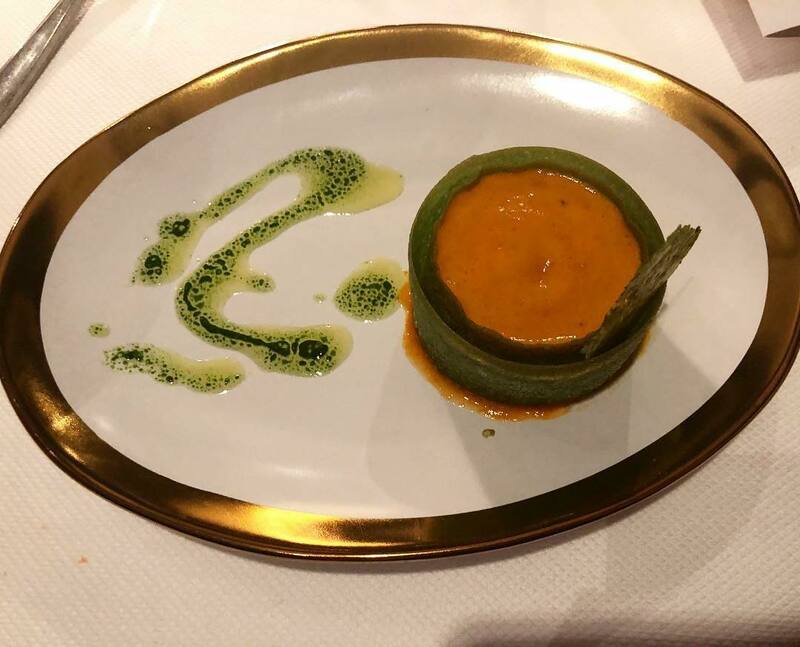 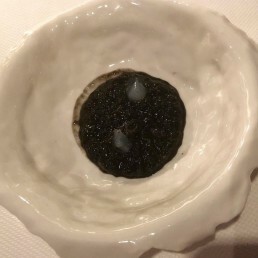 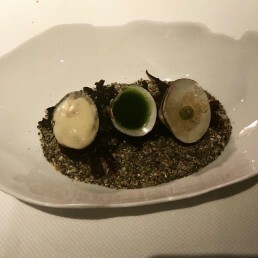 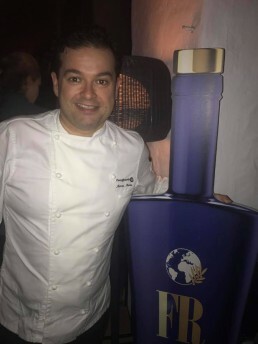 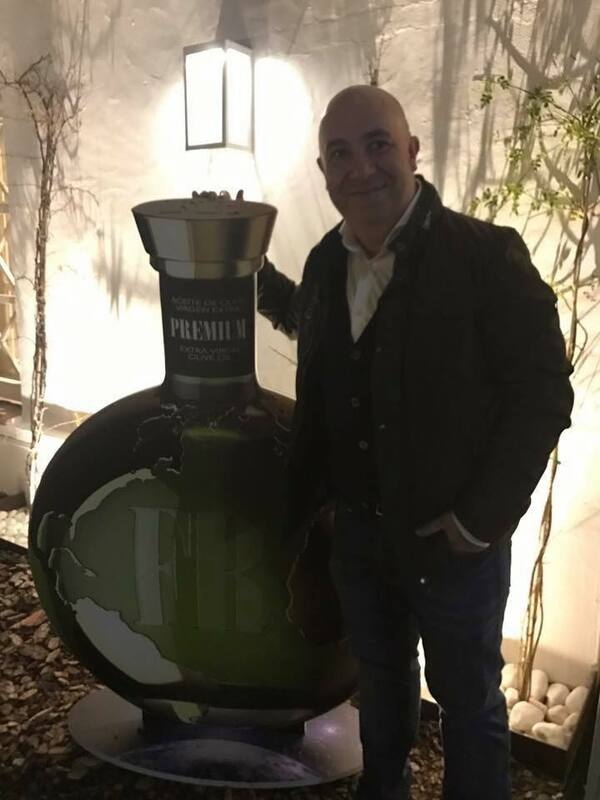 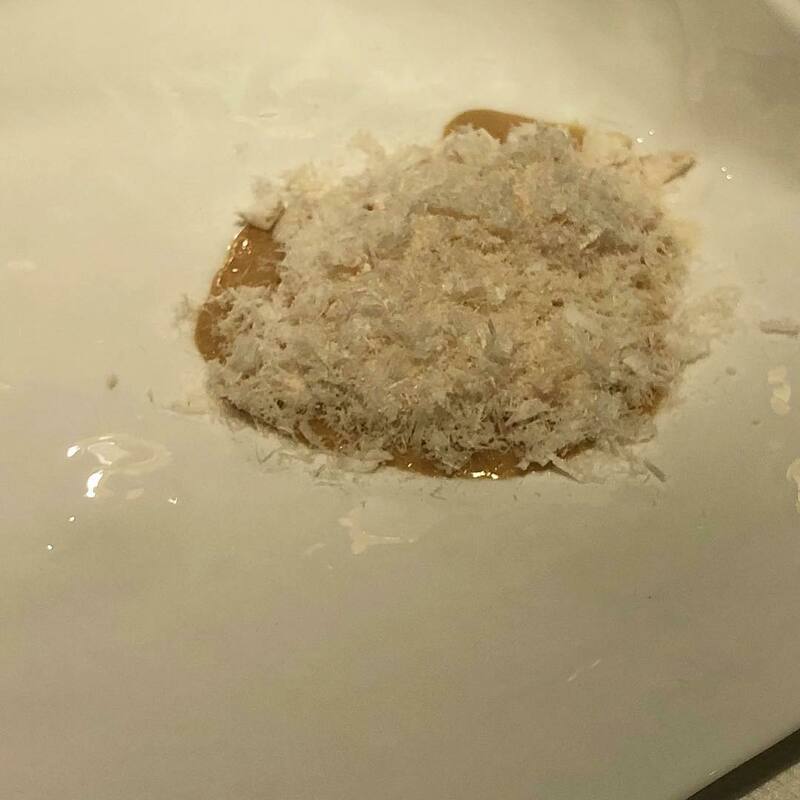 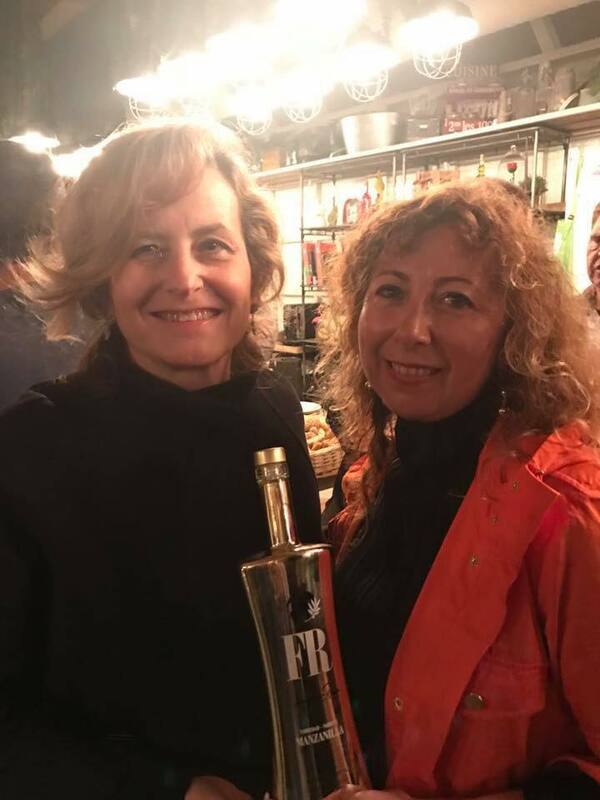 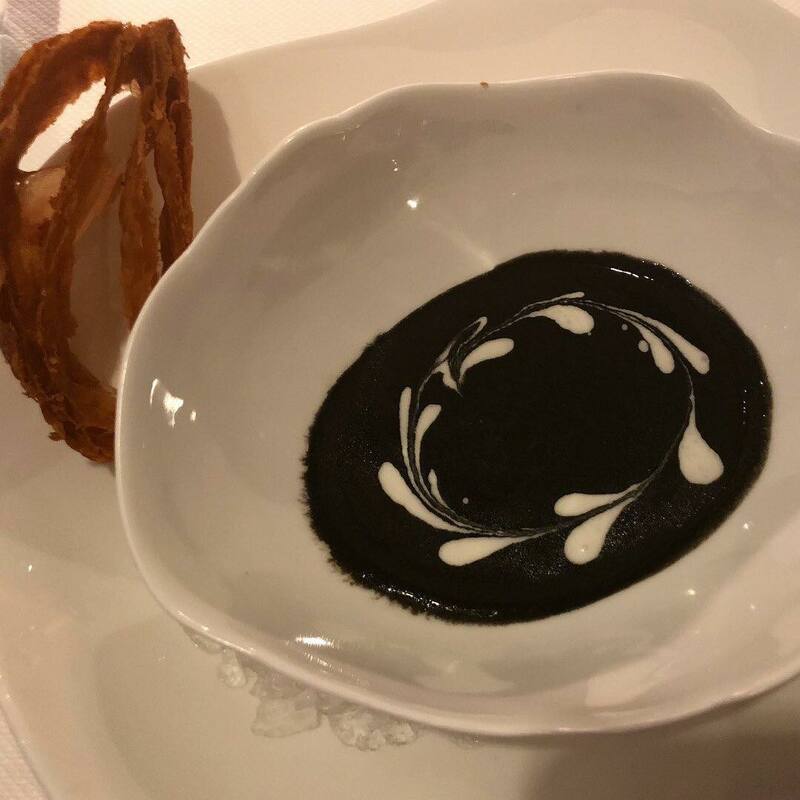 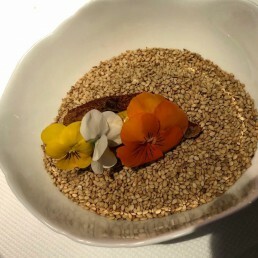 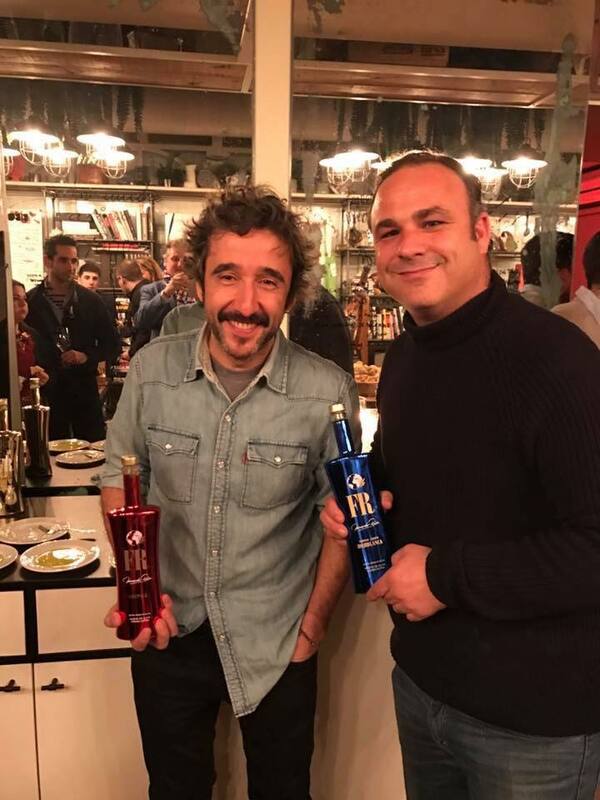 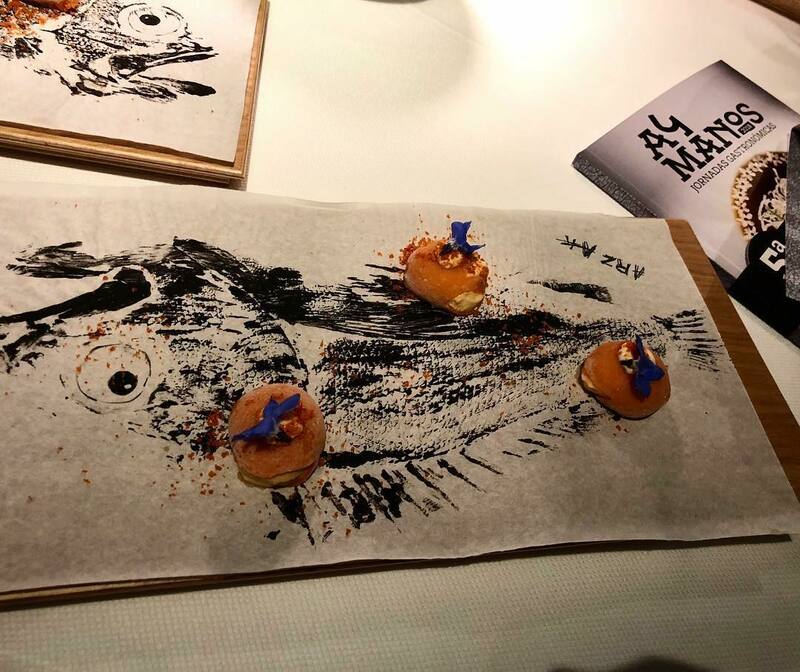 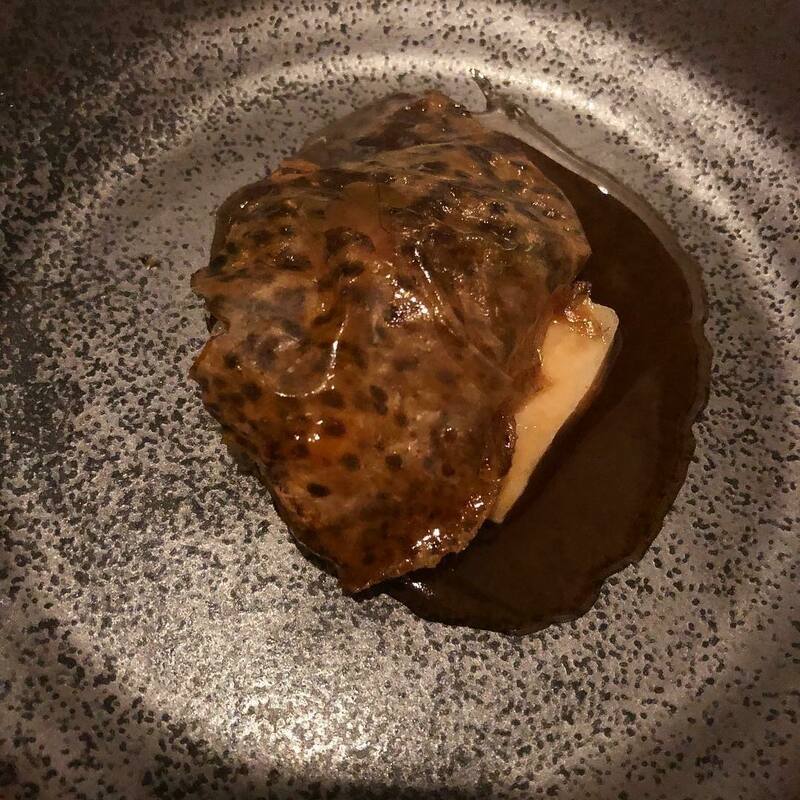 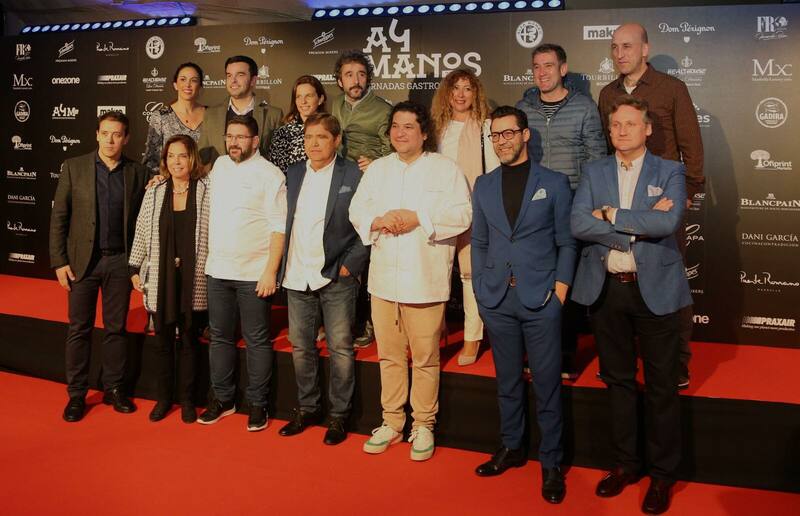 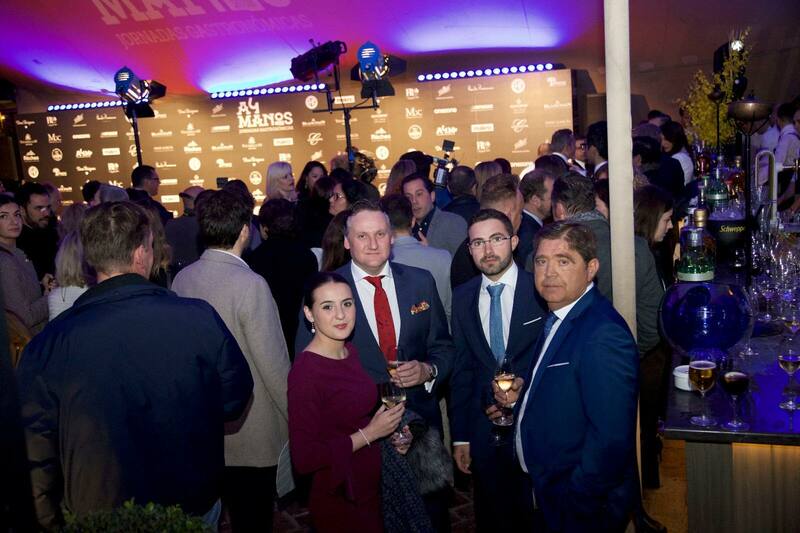 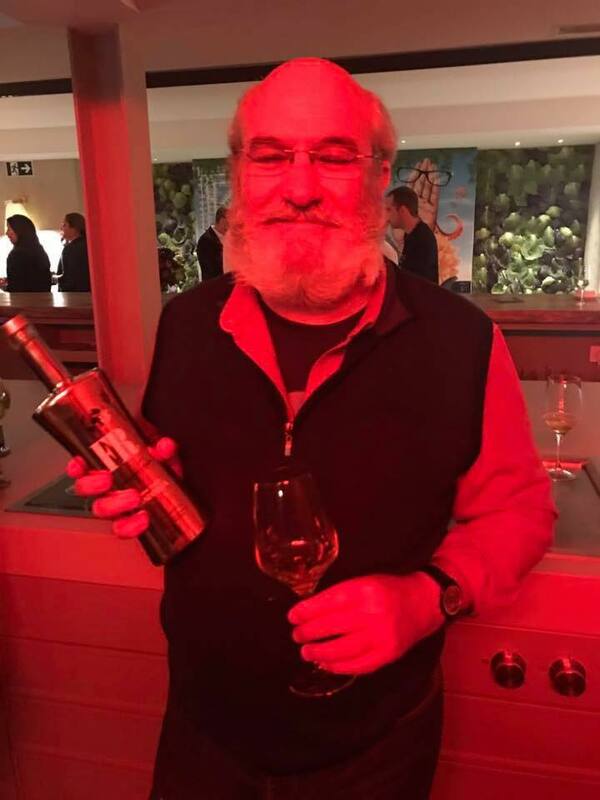 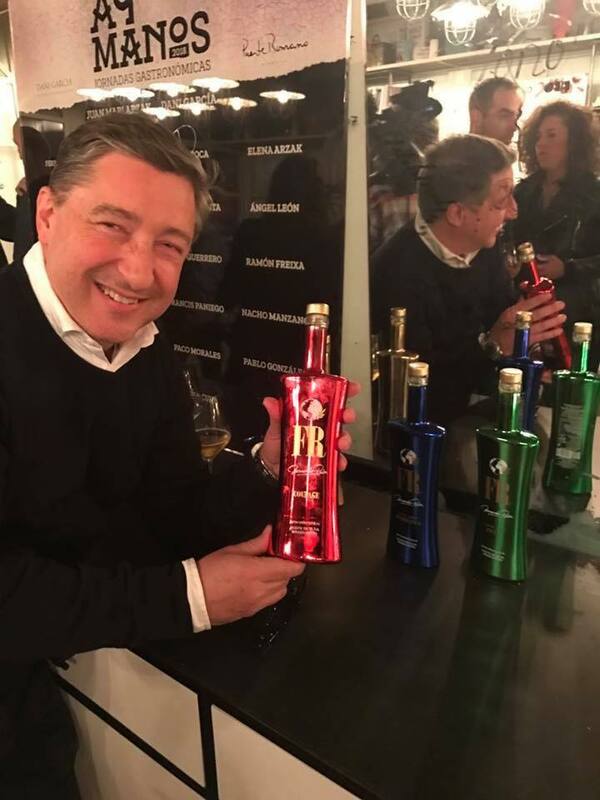 We want to thank Dani García, his team and master chefs, who attended the gastronomic event #a4manos held in his restaurant Lobito de Mar located in the Marbella’s Hotel Puente Romano, for sharing with us and our land’s extra virgin olive oil, FR FERNANDO RUIZ, these special and memorable days. A great pleasure for us to have collaborated with you!